Richard Jordan is an Olivier, TONY and EMMY Award-winning producer. Described by The Stage newspaper as "one of the UK's most prolific producers", he enjoys production and creative relationships in over 26 countries. A new writing and musical theatre specialist, Richard has been at the forefront of discovering, developing and producing world premieres of works by a diverse range of new and established UK and international writers and artists often with a strong social and political agenda, including: Stefan Golaszewski; Martin McDonagh; Conor McPherson; Cora Bissett; Ontroerend Goed; Carly Wijis; Alan Ayckbourn; Mike Cullen; Omphile Molusi; the Q Brothers; Charles Hart; Danai Gurira; Alan Bennett; Shekinah Jacob; Jane Bussmann; Miriam Margolyes and Christopher Durang. He has also produced productions by some of the world’s leading young people’s companies including Kopergietery and BRONKS. Together with playwright and director Philip Stokes, Richard Jordan has developed and produced his work since 2011, premiering Phil’s award-winning plays in Edinburgh, London, Adelaide and on tour throughout the UK. 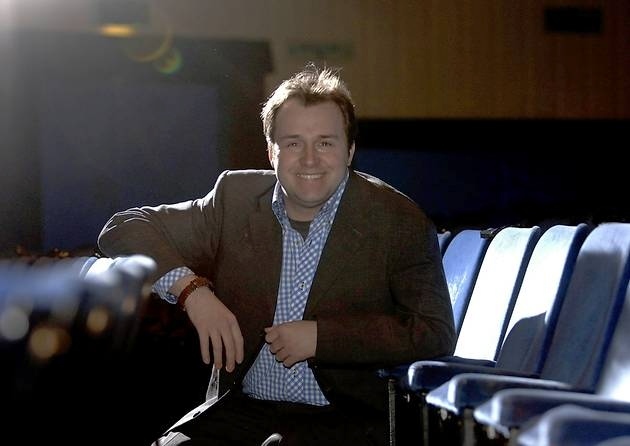 Richard started his career in theatre at 16 years old as a stage-hand on the West End musical Cats and after working in stage and theatre management until 1998, he left the Royal National Theatre of Great Britain to form his own London-based production company, Richard Jordan Productions. The company has produced and developed over 205 productions worldwide and been the recipient of over 40 major production awards including: the Olivier Award for Outstanding Achievement at an Affiliate Theatre; the TONY Award for Best Play (and eleven other TONY nominations); the US Black Alliance Award for diversity in Arts and Culture; the EMMY for Best Feature Section; the Outer Circle Critics Award; the Off-West End for Best Musical; 14 Scotsman Fringe First Awards; 3 Helen Hayes Awards; 10 Total Theatre Awards and The Society of London Theatre Producers Award.